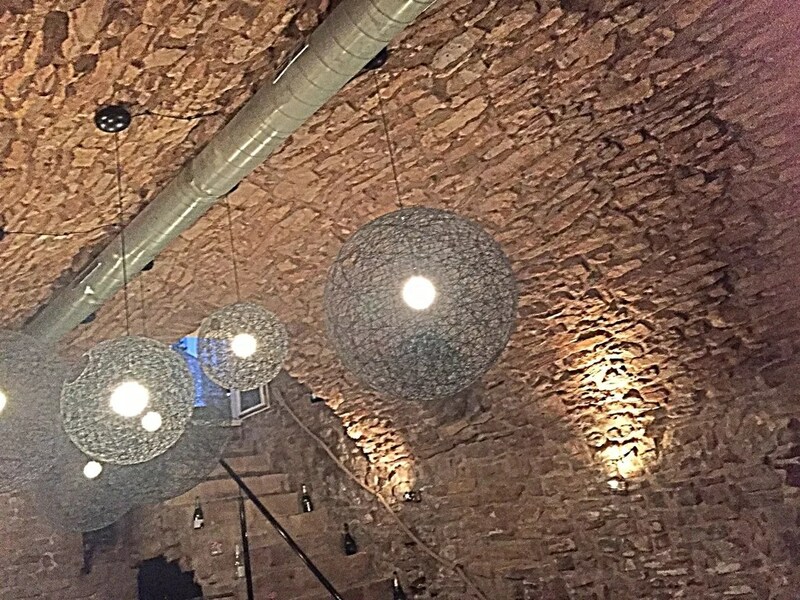 On Friday night, I have been invited to the re-opening of La bulle de vin, a very stylish wine bar located in the Old Town, just next door to Companero. The bar and the restaurant were already open to the public but the new management invites friends for a tasting to celebrate the re-launch. The bar, as structure, used to be one of my favorite in town when it was still called “PM”, but the previous managements were not able to valorize such great architecture. The concept now is that the entrance hall is dedicated to chill out: the music is soft, each table has great own space and you can relax, drink and chat. Going down, the middle floor is working as restaurant. Then, down at the basement, a stunning high-ceiling “party room” with a dedicated bar. This room has higher volume music (with a separated system from upstairs) and tall tables. You know, I am kind of claustrophobic in this basement Old Town bars, but actually here you have a very high staircase leading outside. 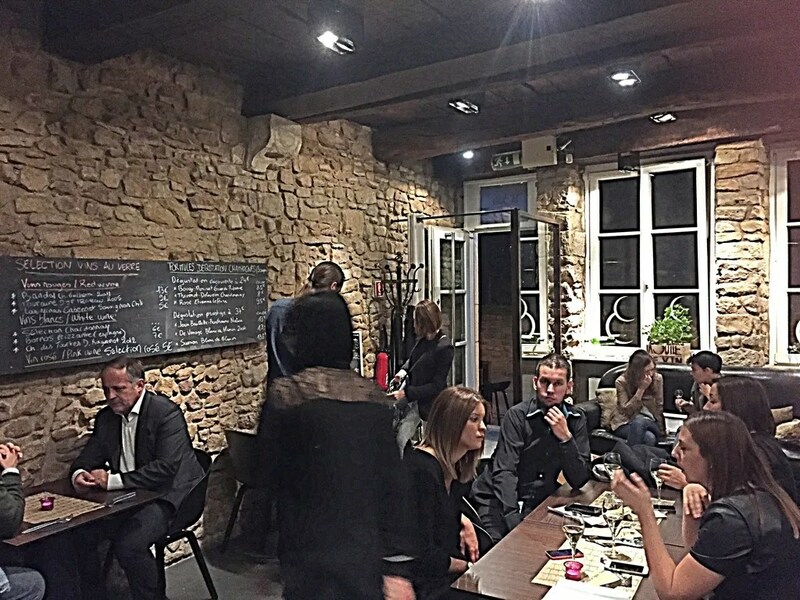 Back to the bar offer, La bulle de vin has an outstanding quality value. 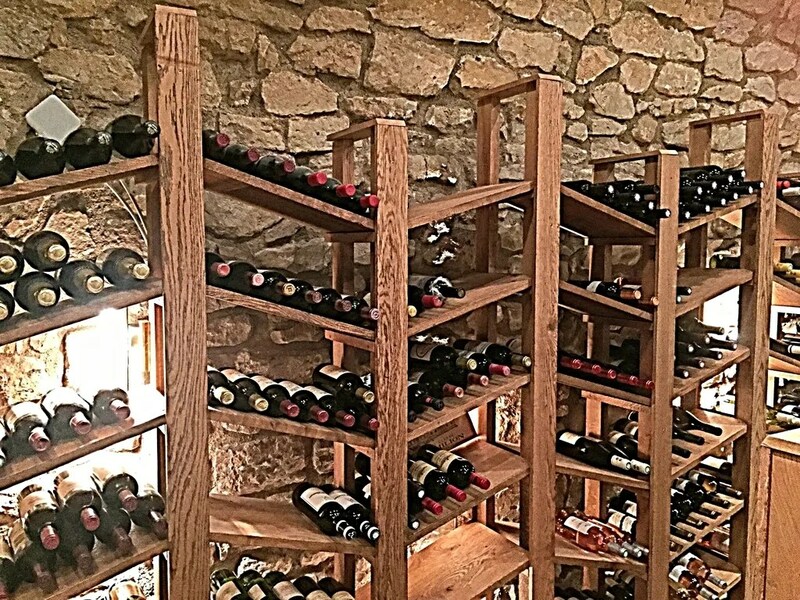 They offers great, non-commercial wines at fair prices. 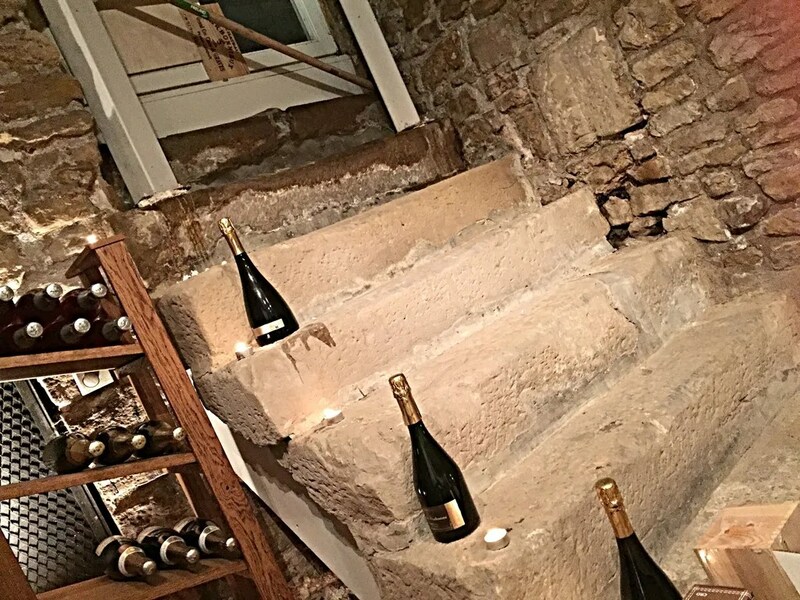 You can also have champagne and wine tastings – they change each month – and, to accompany your glasses, you can combine delicious platter of cheese and charcuterie. . 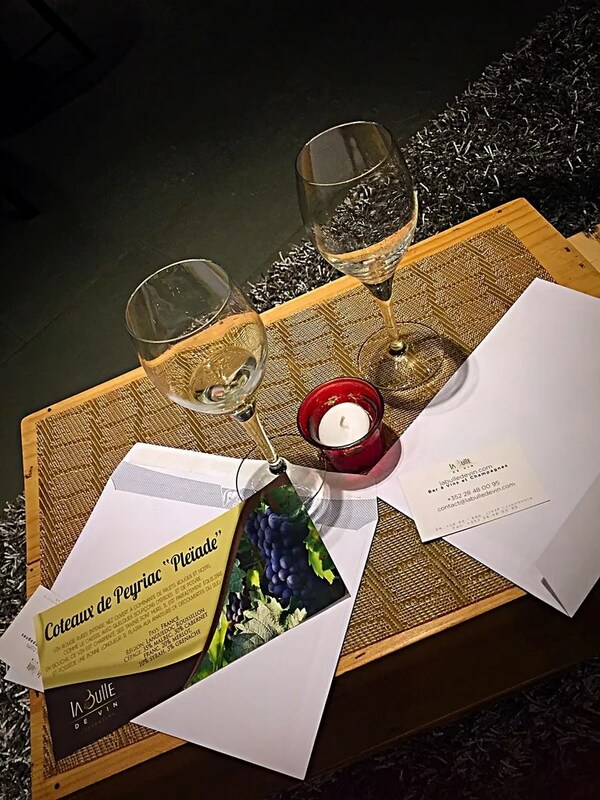 Yesterday evening we had tasted three types of wine – plus a glass of pink champagne to bubble before leaving. 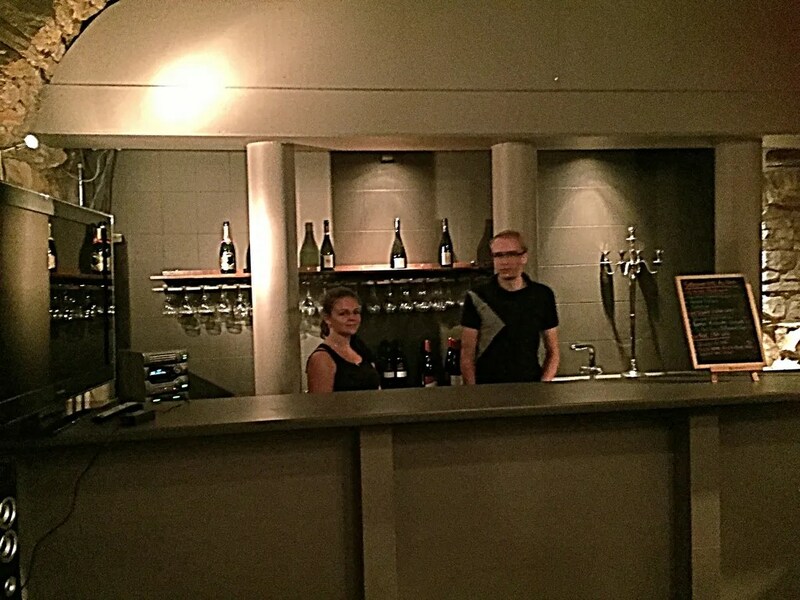 Wines were great and the bar personnel is well prepared to explain you the wine background. We only had some finger food but looking at the dishes that were arriving at other tables, I am definitely motivated to come back for food. Environment is trendy but not formal. 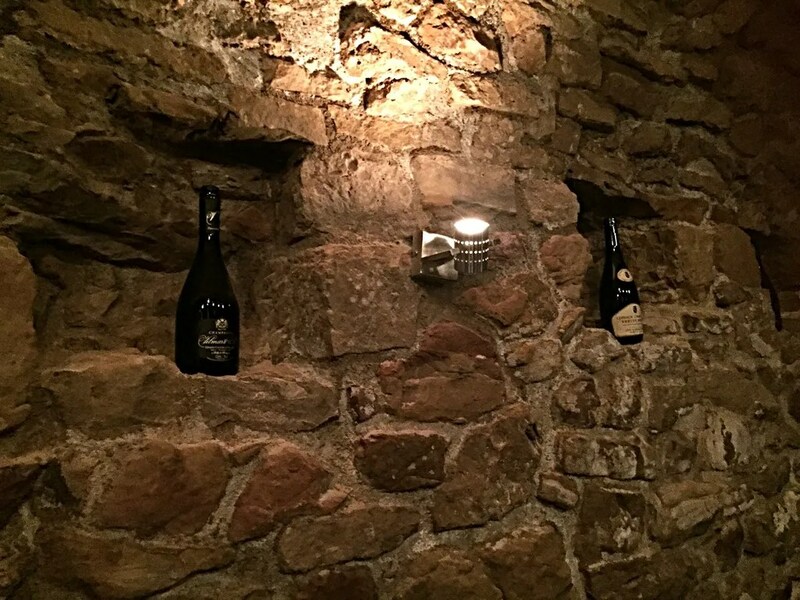 The basement party room could be also privatized for parties and La bulle de vin organizes special events like Wine Tasting for Girls – subscribe their newsletter to receive update on the events! It looks like a nice place; good to know that one can have private parties there. How lucky you are! I love the cosy atmosphere, very friendly and modern…love the interior architecture. 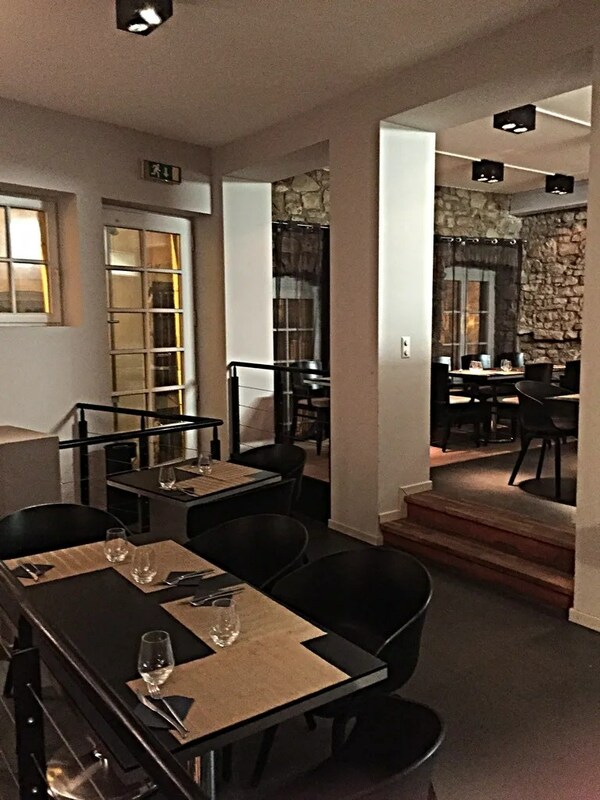 Thanks for the review, this is now in my list here…I want to visit there!